The abbreviation comes from Model United Nations. This is an international forum where the students of the world take on roles as ambassadors or diplomats and debate current international affairs like war and peace, contamination of the environment, economic development, world epidemics i.e. 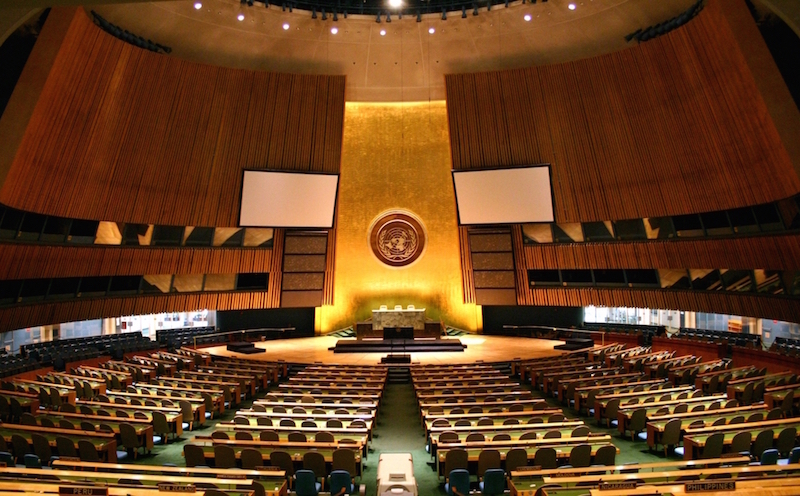 far-reaching global issues of great importance, within the framework of the United Nations. In short, they simulate the work of the United Nations. MUN conferences have a long history of almost 100 years. Even before the UN was founded, as early as the 1920’s there had been experiments at simulating the work of the League of Nations in the United States. 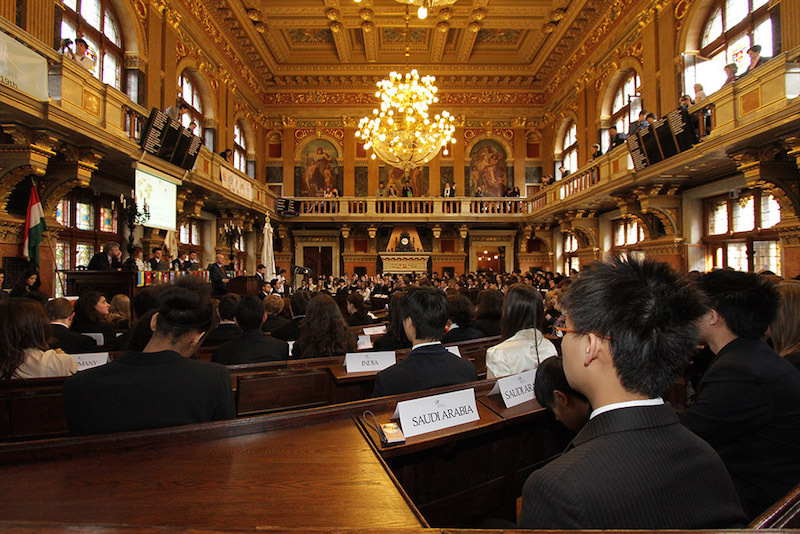 In the past few years “MUN-ing” and Model United Nations conferences have become increasingly popular. Hundreds of conferences with millions of participants are organised each year. Major cities like Geneva, Istanbul, Rome, Stuttgart, Warsaw, Berlin, Hamburg, Oldenburg, the Hague and many others, for the listing of which we have not enough space, are annually hosting MUN events. Although Mexico, India, China and Japan have also organised conferences, most of them are held in Europe and in the United States. Through preparing for the conference and taking part in it, the participants or delegates learn about various countries, cultures and viewpoints with regard to the most burning global issues. They can build international relationships, make friends and can improve communication based on intercultural personal encounter. Participants also learn and practise diplomacy and co-operation, by debating and negotiating mutually acceptable viewpoints. Delegates learn to seek solutions in the interest of a country different from their own and thus obtain a new perspective. The official language of the conference is English so participants can practise the language for conversation and professional communication alike.